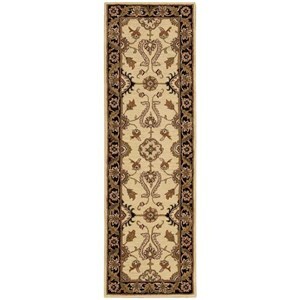 A richly traditional Kashan design in subtle shades of ivory and gold. 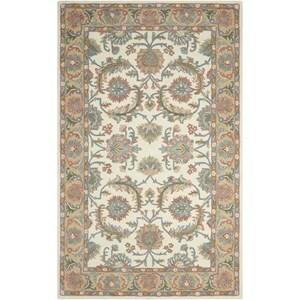 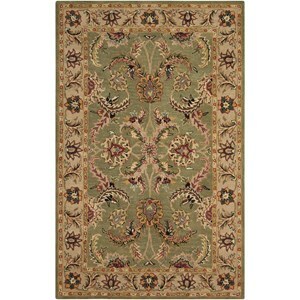 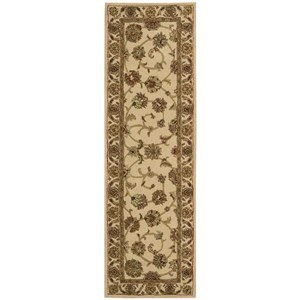 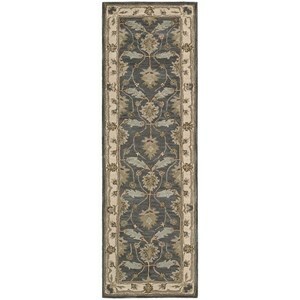 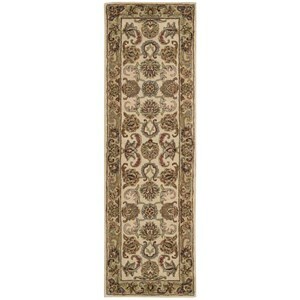 Delicately figured floral motifs surrounded by an elegantly detailed decorative border. 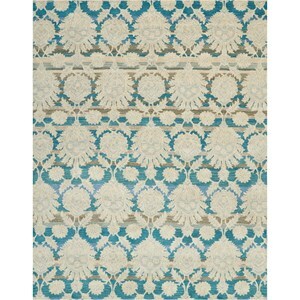 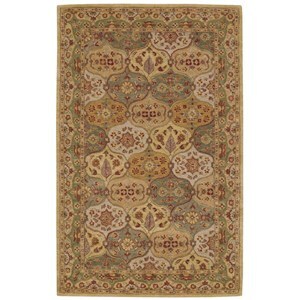 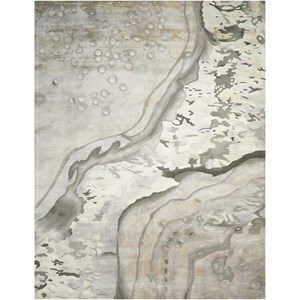 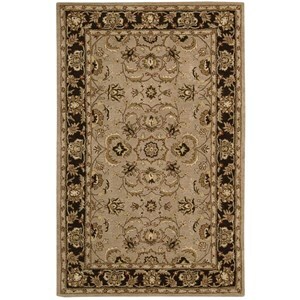 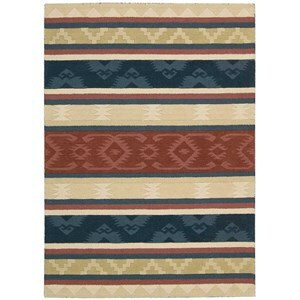 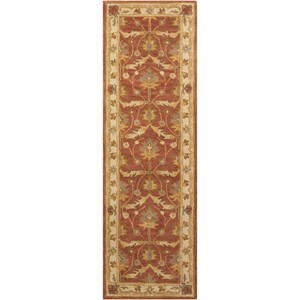 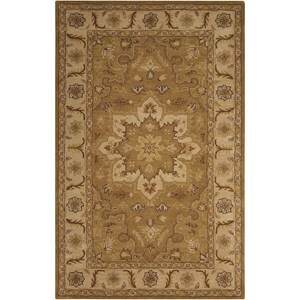 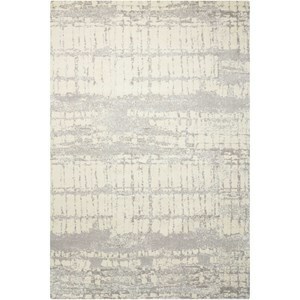 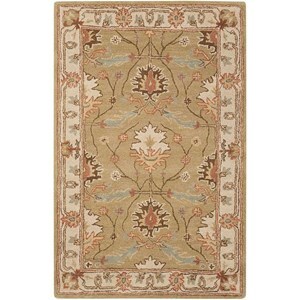 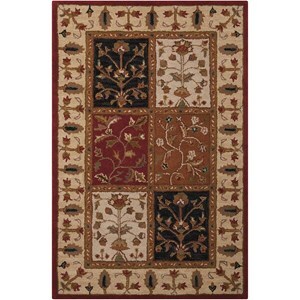 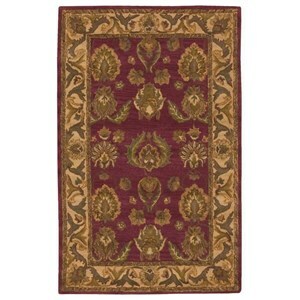 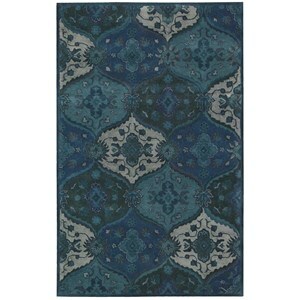 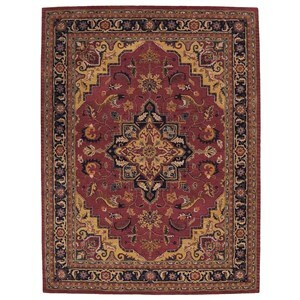 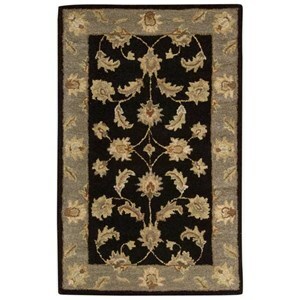 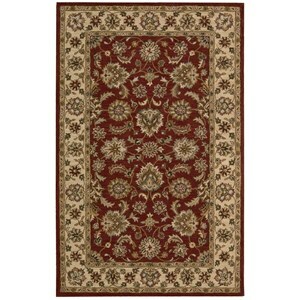 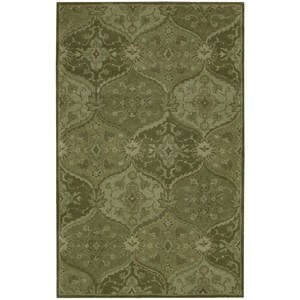 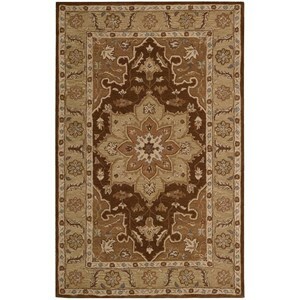 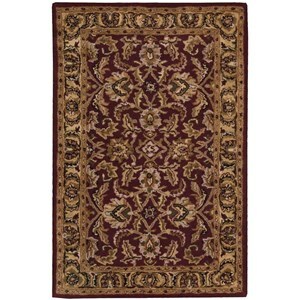 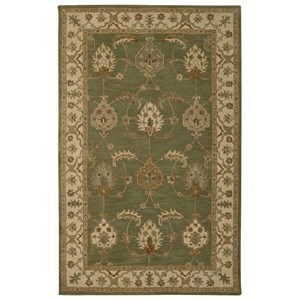 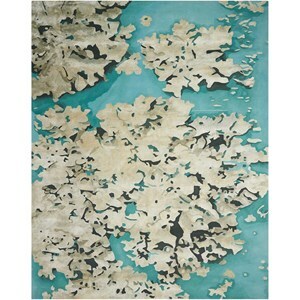 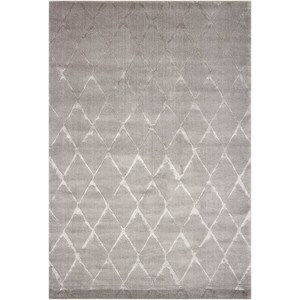 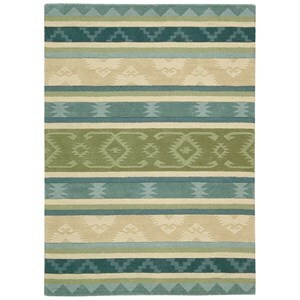 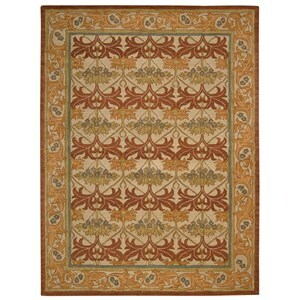 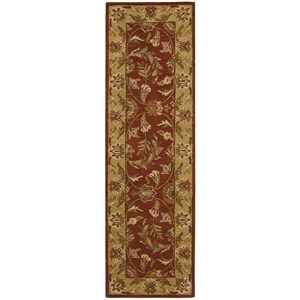 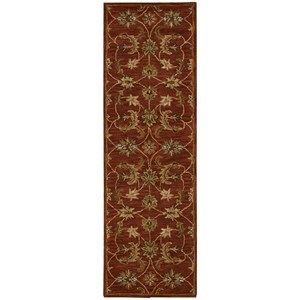 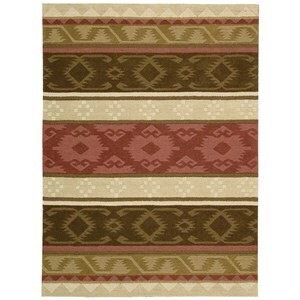 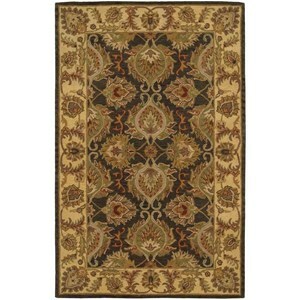 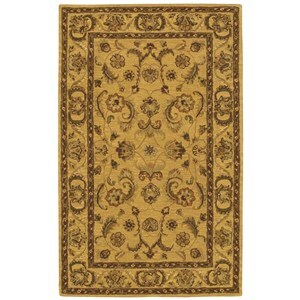 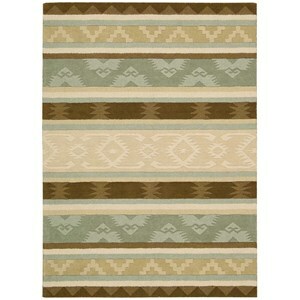 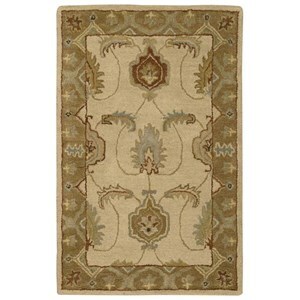 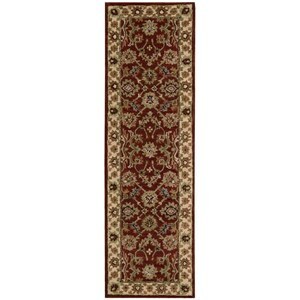 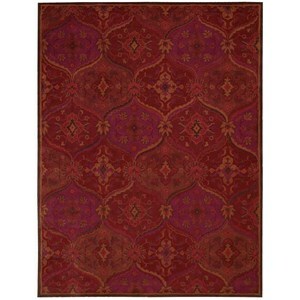 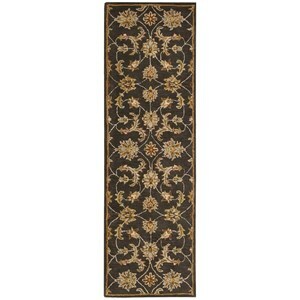 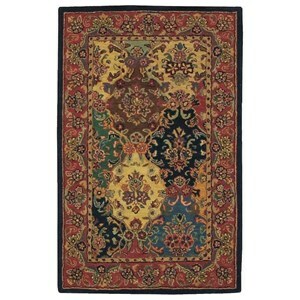 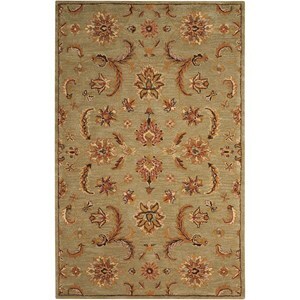 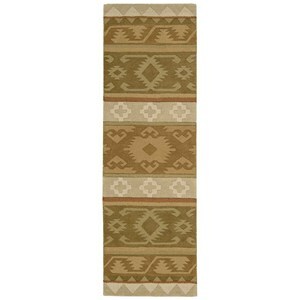 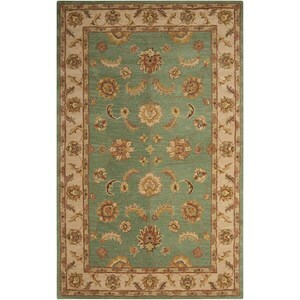 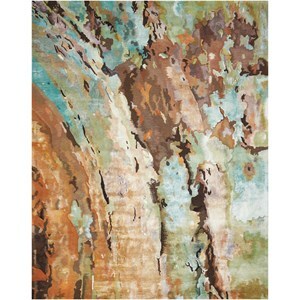 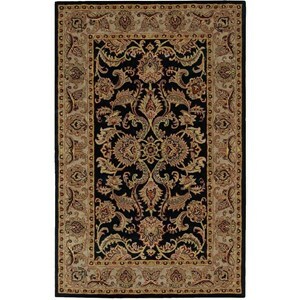 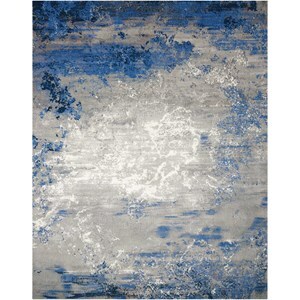 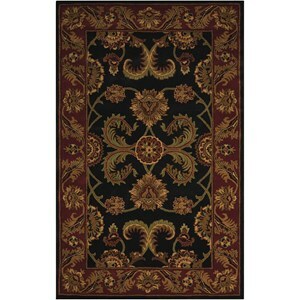 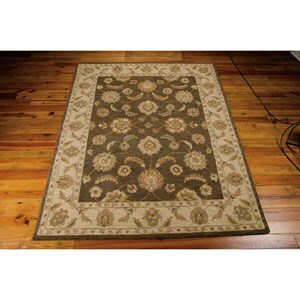 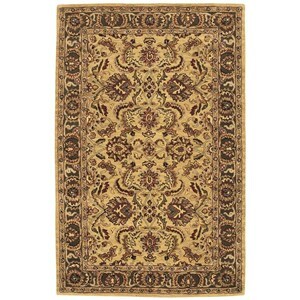 Top quality construction and sophisticated styling bring you the perfect area rug for today’s high fashion home.